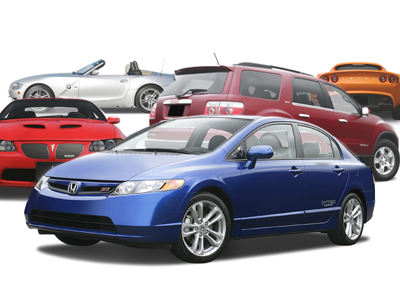 Pleasanton Mechanic, Mechanic King Auto Repair makes getting your car repaired for a reasonable price easy. 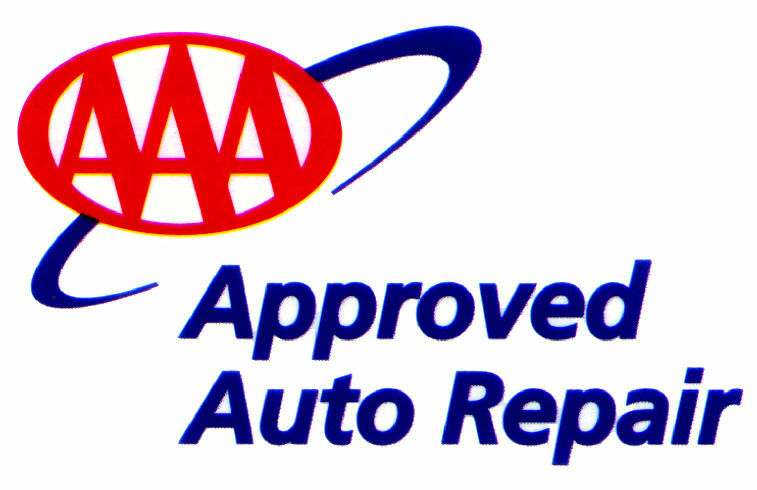 We do all auto repairs including transmissions, engine repairs, and trouble shooting. Our everyday prices are very competitive and we do quality work that gets done right the first time. Schedule an appointment now. 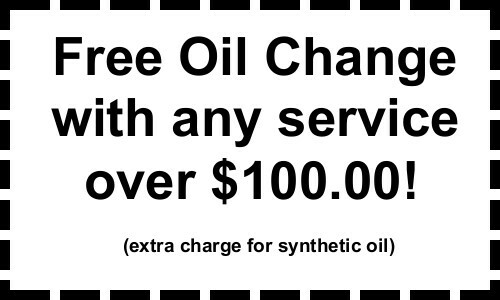 Why choose Mechanic King for Pleasanton Auto Repair?